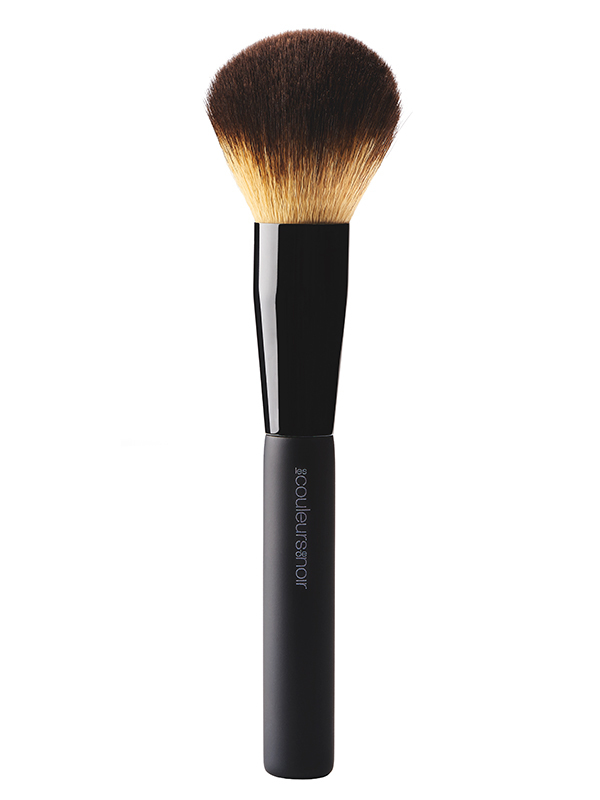 Take a small amount of eyeshadow with the brush. If necessary, tap the excess on a tissue. 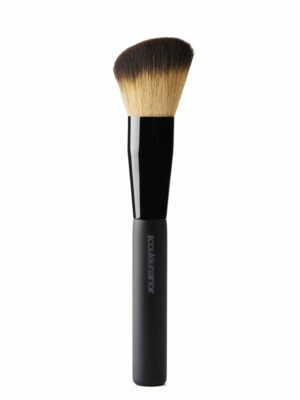 For a smokey look, apply the desired color in the middle of the moving eyelid. Work the color towards the ends and upwards. Then set the upper and lower lashing edge in the outer corner of the eye for a more intense effect. 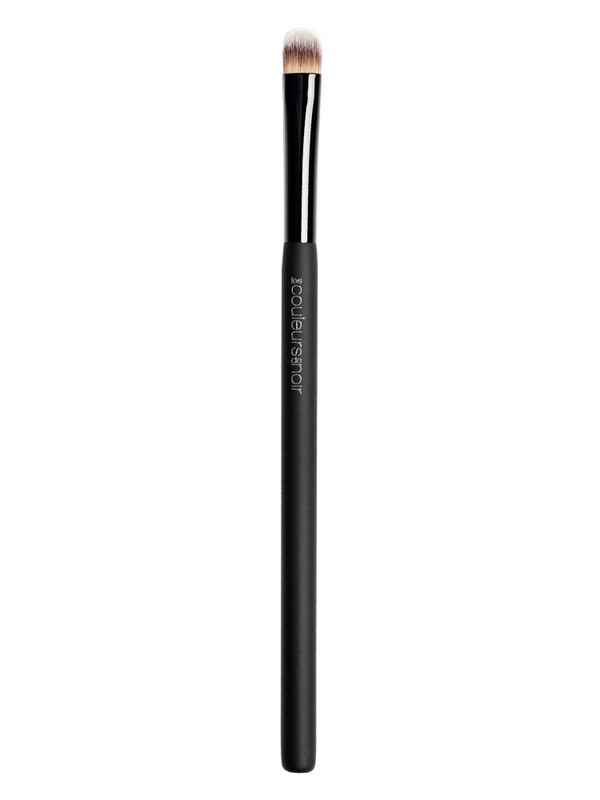 For a clear result, apply a light color to the eyebrow arch from the inner to the outer corner of the eye. 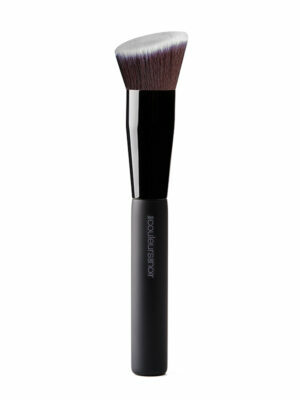 Brush this color in the same direction on the eyelid.